DJs are in for a treat. 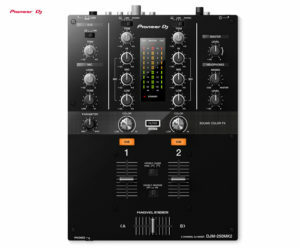 Pioneer DJ announced their brand new mixer with an affordable price tag. 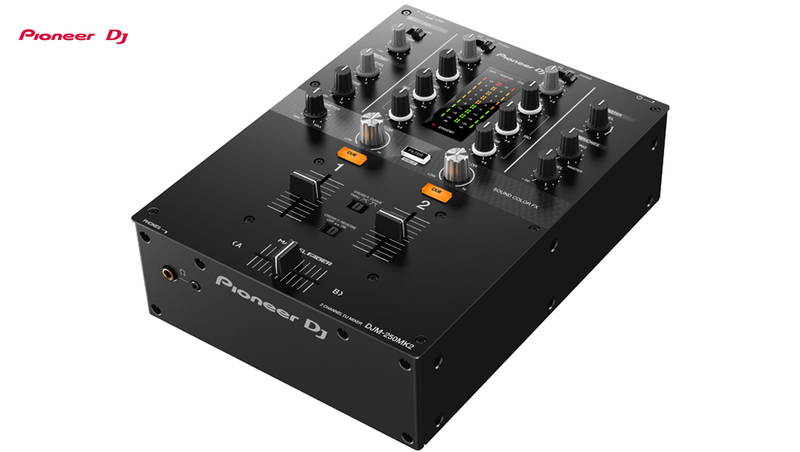 The new DJM-250MK2 two channel mixer is every beginner DJs dream from the brand.It’s the updated version of DJM-250. The new model is a multipurpose mixer with a couple of high end features. It can be used from a bed room set up to a club set up with ease. You can find the same features such as Sound colour FX, Maglev Cross fader etc from the DJM 900NXS2. This mixer has three line (RCA), two phone (RCA) and a MIC (1/4 inch TS Jack) input. The DJM- 250MK2 also comes with a built in soundcard which means you can connect your laptop/desktop with a Single USB cable and start playing your DJ Set, all in a breeze. This mixer has one XLR, one RCA and 2 Headphone Outputs. Each channel in DJM-250MK2 has a 3 band eq just like the other professional range DJ mixers from Pioneer. It also has a sound colour fx which controls filter and also independent mic control parameters. The DJM-250MK2 comes with full versions of rekordbox dj and rekordbox dvs. 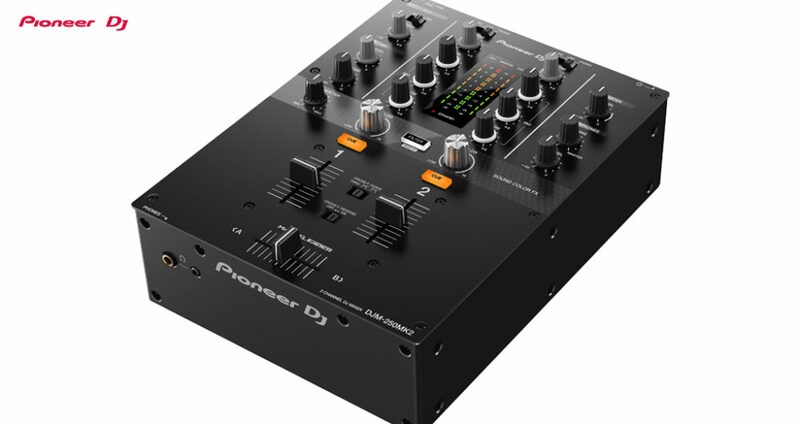 DJM-250MK2 will be available in markets from March for €349. News : RBMA hosting Soichi Terada India tour this week.